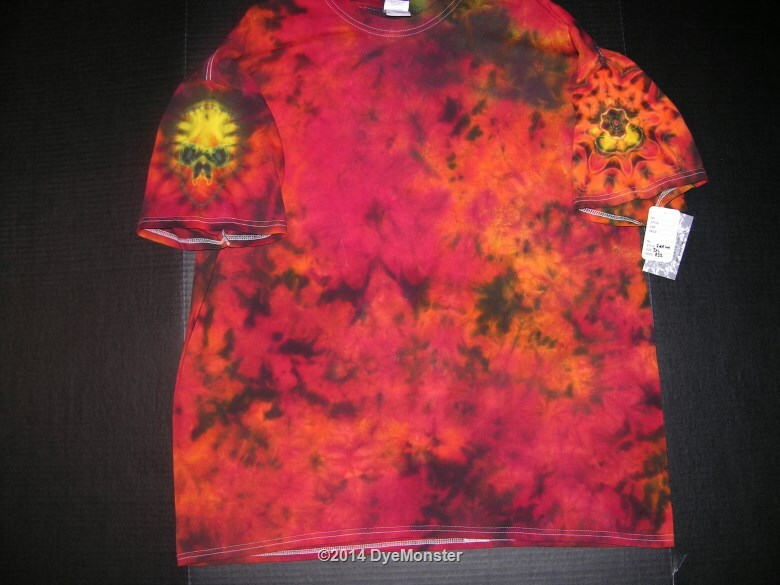 check out the skull and the mandala on the sleeves! A truly unique piece of artwear! !